Bishop187 and Phil.MC like this. Hello. Nice car what’s the specs? 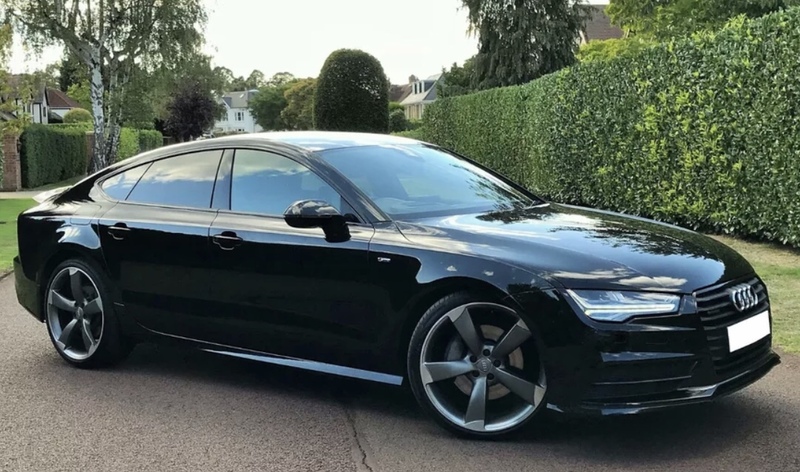 Nice looking car, and great choice with the A7 . Nice. Did you buy it with the mods done already? I’m interested in retrofitting the reverse camera and also want to lower mine but don’t want to mess up the ride. How much do your springs lower the care by? Only thing I’ve done is retrofitted the folding mirrors and reverse camera. Eibach springs I’ve used lower the car 30mm front 25mm rear ride comfort is the same as standard springs. Great to hear that about the rude comfort. Did you fit the reverse camera yourself? And you got pics of your interior, I’d love to see the seats. Won’t let me upload pic for some reason.